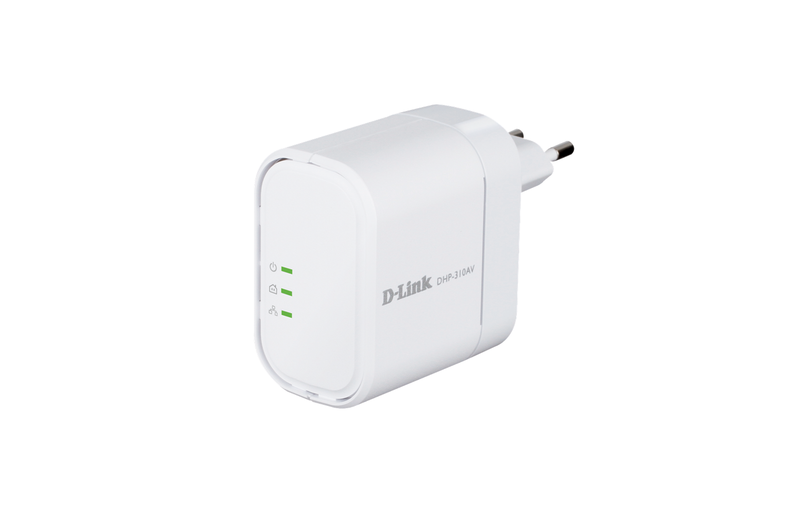 Plug the PowerLine Homeplug AV Mini Adapter (DHP-310AV) into existing power outlets and turn your electrical wiring into a home network connection, giving you access to share files, access email, or browse the Internet. With its compact design, the PowerLine AV Mini Adapter only takes up one plug in an outlet, enabling you to plug in other devices too. The PowerLine Homeplug AV Mini Adapter plugs directly into a power outlet1, so you can extend your home network by plugging one adapter into your router, and another adapter2 into the room you want to extend your connection to. For convenient setup, security can be quickly configured at the push of a button on the device, to protect your network from any intruders. 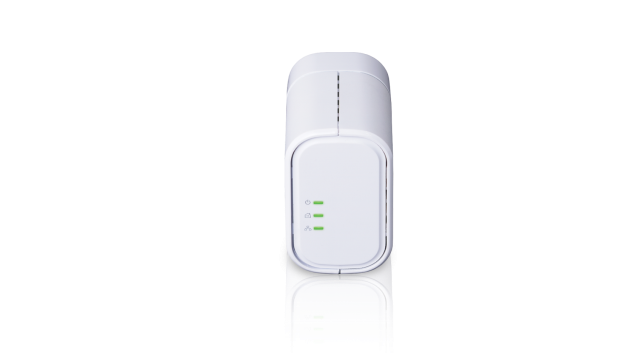 With plug and play installation, the DHP-310AV is an ideal solution for creating a wall-to-wall home network when combined with another PowerLine Adapter. 1Power outlets and electrical wiring must all be part of the same electrical system. At least one additional PowerLine Homeplug AV Adapter is required to create a network.